We travel the globe to offer the finest selection of beautiful and durable decking materials. Browse our decking photo galleries by species or style for project inspiration. Our exceptionally strong and eco-friendly rain screen siding will add beauty and sophistication to any commercial or residential project. Used alone, or combined with other materials, Mataverde hardwood siding is a gorgeous cladding choice for any structure. 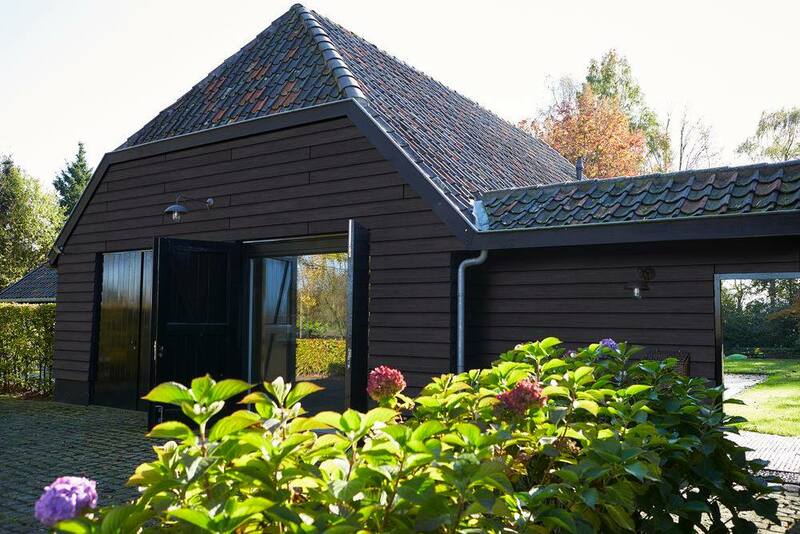 Trespa Pura NFC® siding is a low maintenance manufactured product from the Netherlands whose consistency and performance make it an excellent specification for exterior cladding. 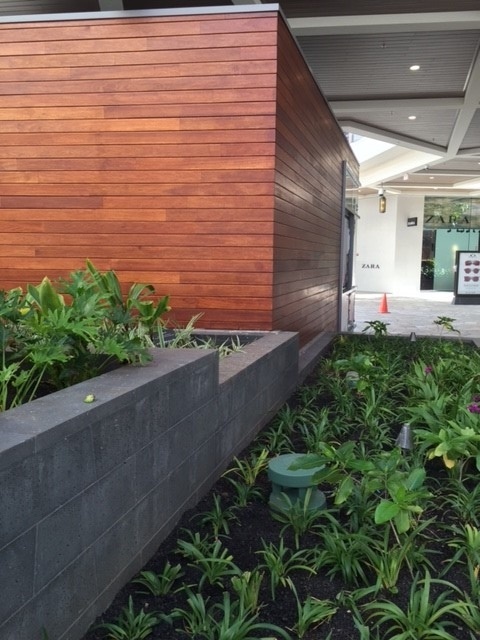 View the gallery to see how closely it resembles natural wood siding. The Mataverde YouTube Channel provides valuable information and instruction about hardwood decking and rain screen siding to satisfy curious homeowners, builders and architects. Click on video links to learn more about our sustainable products.